PATEK PHILIPPE REF. 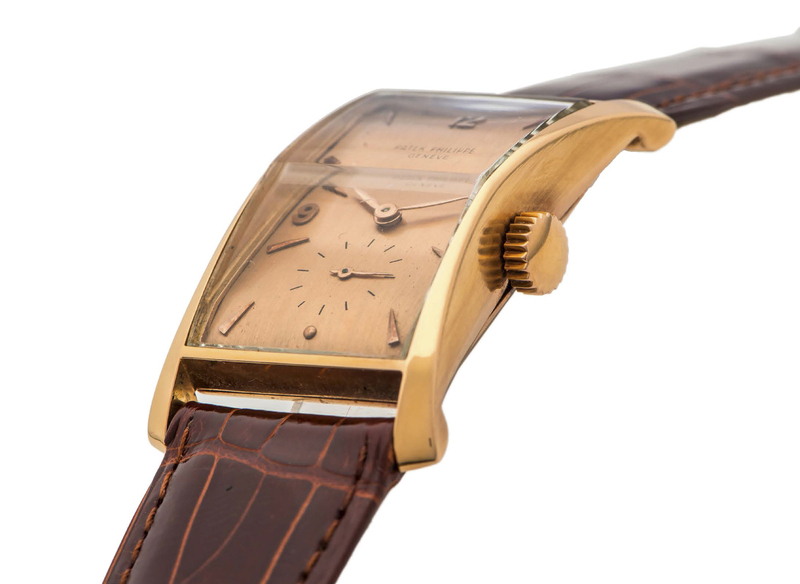 1593 ROSE GOLD A very fine and rare manual-winding 18K rose gold wristwatch. Dimensions 25 x 32 mm.